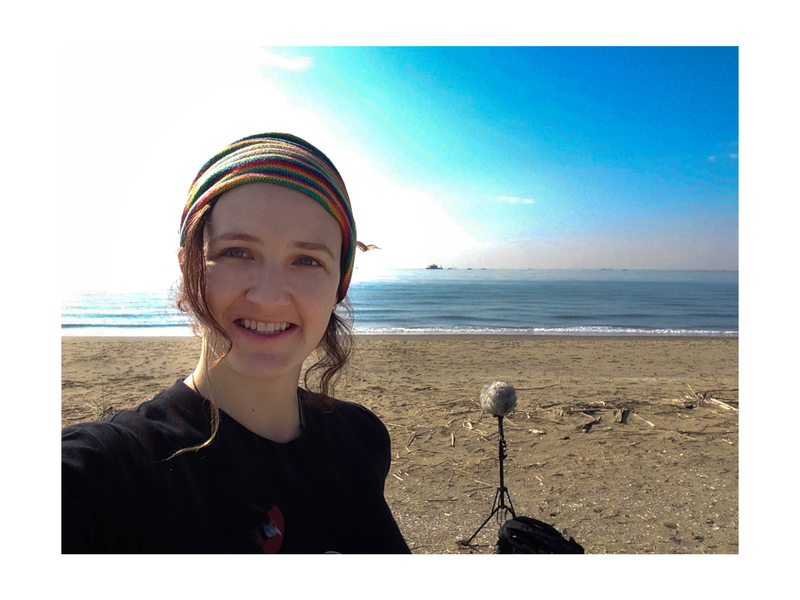 Michelle Child is a sound editor/designer, writer, artist and composer. Born in Australia, she currently resides in Wellington where she works on sound post-production for films. Some films she has worked on include Denis Villeneuve’s Arrival, Steven Spielberg’s, Tintin and Neil Blomkamp’s Elysium and Chappie. Michelle graduated from the University of Wollongong with a bachelor of creative arts Honours (2008). She also has a graduate diploma in sound from the Australian Film Television and Radio School (AFTRS, 2009). She also has a diploma in Guitar performance from The Australian institute of music (2002). Michelle is currently working on her debut writing project; a young adult sci-fi novel series. Her interest in history, science, art and culture give her continual inspiration for the creation of interesting new work in a variety of artistic endeavours.